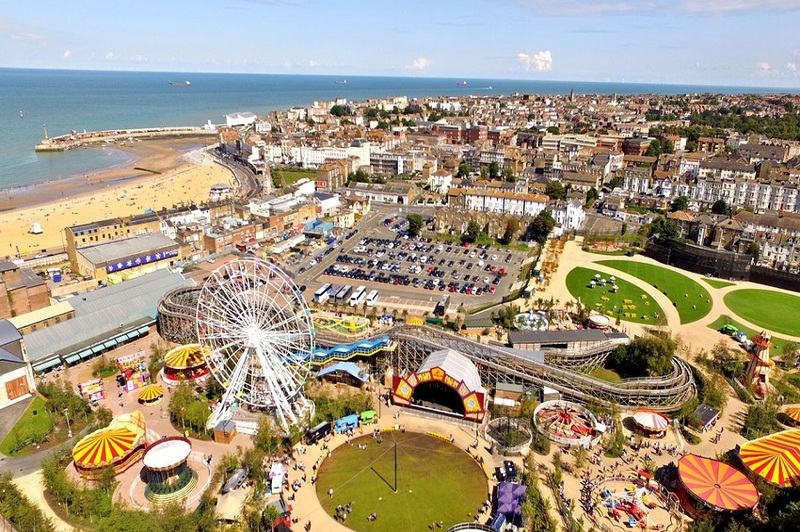 Places and things to do that will be a great day out including Dreamland, boat trips and museums. Margate’s Shell Grotto is one of life’s mysteries. Nobody knows who built it, why they built it or when they built it. It was discovered some 180 years ago purely by accident when, in 1835 Mr James Newlove the Master of nearby Dane House School was digging a duck pond with his son Joshua. While digging, a hole appeared from nowhere which took Mr Newlove completely by surprise. Mr Newlove filled with intrigue decided to tie a harness around his small 12-year-old son Joshua and lower him through the hole. Joshua was slowly lowered and he was able to walk around 70 feet in the dark deserted tunnel before his Dad, concerned, pulled on the rope and retrieved Joshua. Once back in daylight wide eyed Joshua passed on to his father the astonishing story of what he had encountered whist in the cavern. He spluttered he had seen tunnels, which led him into a mystical large Temple with an Altar, all the walls and ceilings were covered in thousands if not millions of seashells. The hole was widened for adults to explore and they found exactly what Joshua described. They found the Chamber with an Altar and a rotunda plus more passageways. There are estimated to be 4.6 million shells used to decorate 2000 square feet of mosaics. In 1837, Newlove purchased the land and opened the Grotto to the public as it can be seen to this day. Quex Park is situated in Birchington, East Kent. The park covers an area of 250 acres with many trees planted by John Powell in the 19th century. Another attraction worth a few minutes of your time is the Waterloo Tower built in 1819 which has a rare secular peal of 12 bells. During the summer months, 2 days are set aside to operate guided tours of the tower. Also worth a visit are the lookout post and clock tower built in 1820. 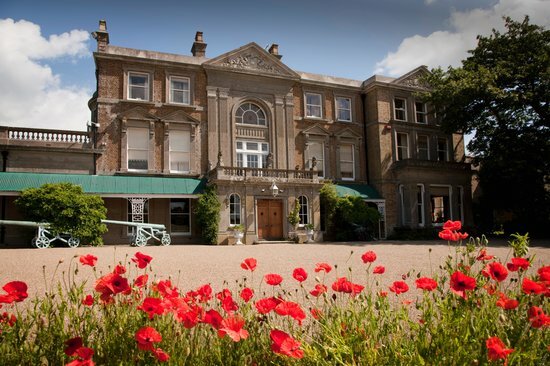 However the jewel in the crown of Quex Park has to be the Powell-Cotton Museum. The museum is the best of its type in Europe with its Natural History Dioramas perhaps being the best in the world. A tour around the house is a must as well. There are House Stewards who will assist you with their knowledge and tales of the family and their home as you wander through the Powell-Cotton residence admiring the culture and the eclectic array of collectables from all around the world. Once you have seen the house why not take a stroll in the wonderful seven acre Victorian Garden. It’s not just the adults who have fun at Quex Park. There are lots of things to do for the little people in the family. There are indoor and outdoor play areas, a craft village, a garden nursery, Quex carriages, Quex paintball and laser rush while in the summer months there is also a giant maize maze. Cuisine is not a problem as there is an on-site restaurant. There is so much to do and so little time to do in! 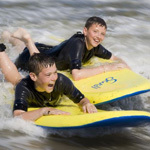 If the speed of the Go2Sea / Rib Request is too much for you and you wish to have a more leisurely time sightseeing then look no further than the Sea Searcher Boat Trips. The Sea Searcher is a traditional fishing vessel modified to take non fishing passengers on sightseeing excursions when needed. If you’re not a particularly good sailor don’t panic because all is not lost. You can save face with your family and friends by taking a gentle trip around the harbour checking out all the yachts and motor cruisers moored up. Remember the harbour you are taking a trip around is the only Royal Harbour in the UK and the trip only takes 20 minutes. 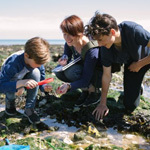 If you are feeling a little more adventurous why not take a leisurely trip out to the Local National Nature Reserve to see the colony of residential seals plus the seasonal wild birds that frequent the same venue. The trip takes one and a half hours. The Sea Searcher still takes fishermen out on fishing trips of various lengths of time. There are many species of fish that can be caught including Sea Bass, Skate and Dogfish to name a few. The experienced Skipper is there to assist you or show you depending on your fishing experience. Rod hire and bait are included in the price. The Micro Museum is an award winning attraction that is run by Husband and Wife Mike and Carol Deer. For more than 40 years they have collected, bought and repaired personal computers, calculators, games and microelectronics. They have a vast amount of knowledge and enthusiasm, which they have gathered over the years. When entering the museum you will come across devices from the early 20th Century all the way through to the beginning of the 21st Century. The displays on show include computers, games consoles and a heap more interesting electrical devices from the 1970’s and 80’s. This is the era where computers and technology in general became part of everyday life and made their way into most of our homes in one way or another. 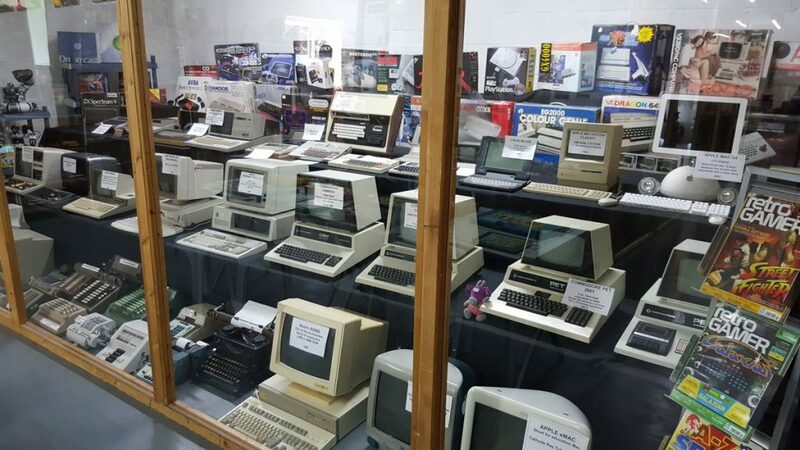 If you were a fan of David Bowie, Slade or maybe Queen and remember the Concorde era then a visit to The Micro Museum will take you on a trip down computers memory lane. Take a look and see if your first ever computer, console or gadgets are on display. It is of great benefit for youngsters to visit the museum so they can see and get a feel of how and when the home computer revolution began. There are competitions for all ages and certificates for those boffins who get all their questions correct. There is so much to do here it is very informative and a lot of fun. 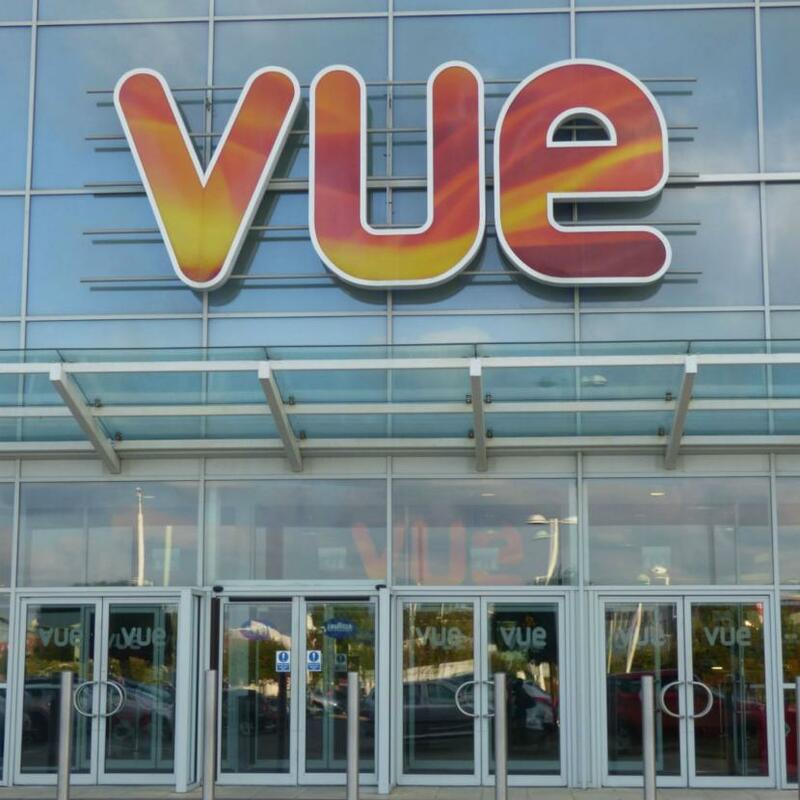 Vue Cinema has 10 screens, the latest films and tickets start from £4.99. There is a licenced bar and plenty of parking.